Source Events – No matter the destination, Source Events guarantees a unique and original experience, just like you! Ditch the guide book and create memorable experiences that are perfectly curated with you in mind. When you travel with Source Events you are establishing a lasting relationship and joining a community of adventure seekers from around the world. We met Craig, the founder of Source Events last June 2015 on a trip to Argentina. He’s an incredibly nice guy and he shared with us his vision of creating unique luxury adventures and we were excited about the prospect. Talk to anyone of their previous clients that has taken a trip and you’ll understand why Source Events is amazing. Save up to $100 or more on tours with Source Events when mentioning Two Bad Tourists at time of booking online. Looking for group trips and pre-planned itineraries? Check out these great trips to the Caribbean, Tahiti, Cuba, Africa and more! The Miami Pride cruise by Source Events is back for the 7th year in a row. 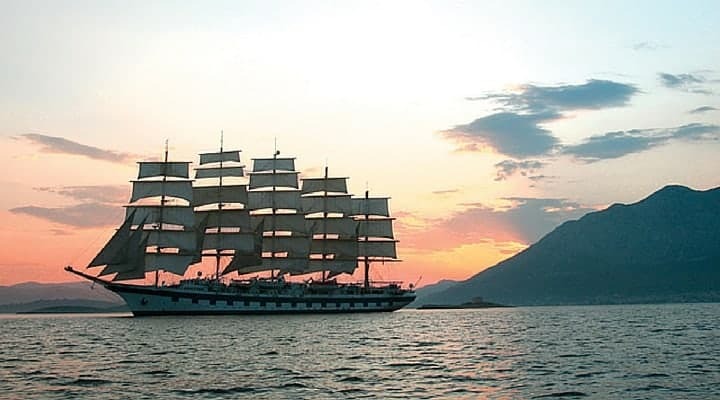 Enjoy a 4 Night Cruise sailing from Ocean Drive to the Ocean with Pride! The cruise takes place on the Royal Caribbean Majesty of the Seas and stops at multiple destinations include the gay friendly destination of Key West. You’ll celebrate pride at sea with exclusive parties, events, entertainment and excursions. Prices start at only $429 per person, including all the shipboard private parties, meals, special cocktail hours and Beach Party BBQ on a private island. Note that the $100 discount does not apply on the Miami Pride Cruise. 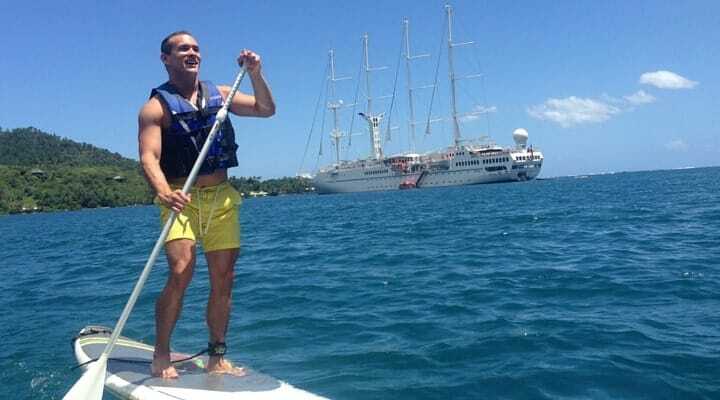 Sailing away with Source Events on this luxury gay cruise aboard the 5-Star Wind Spirit is the perfect way to experience the true wonders of Tahiti. We’ll let the trade winds fill our sails as we visit one legendary island after another, staying overnight in most to give you time to swim and snorkel in crystal-clear lagoons and meander through lush rainforests. 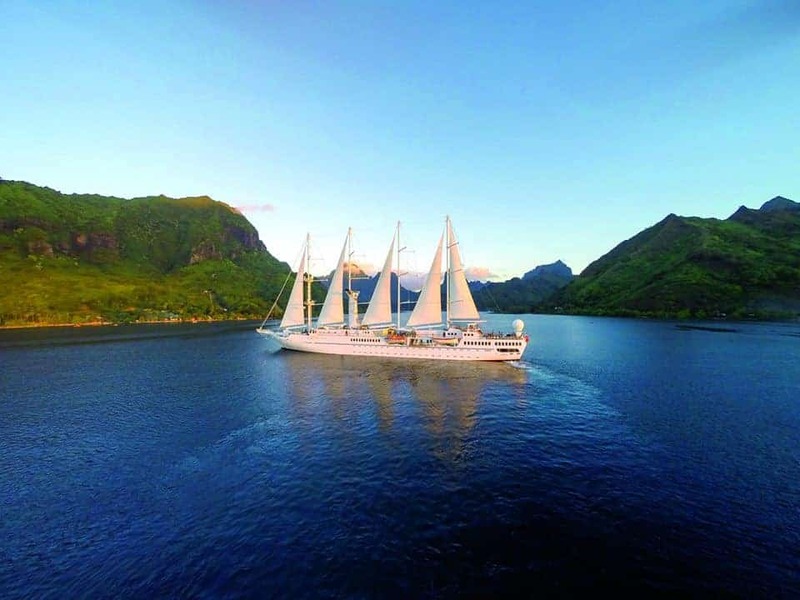 Tall ship sailing is a postcard-perfect way to experience this South Pacific dreamscape. Follow in the footsteps of great explorers on Source Events private gay journey to Africa. 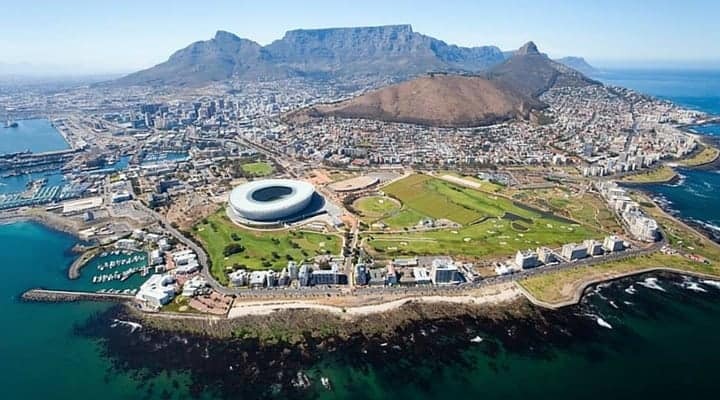 You’ll experience the spectacular beauty of Cape Town, the magic of a luxury Safari in Sabi Sand, and the breathtaking view of Victoria Falls, one of the seven natural wonders of the world. Source Events journey is where luxury meets adventure – creating memories to last you a lifetime. You’ll experience why Source Events has been a leader in gay travel since 2001. 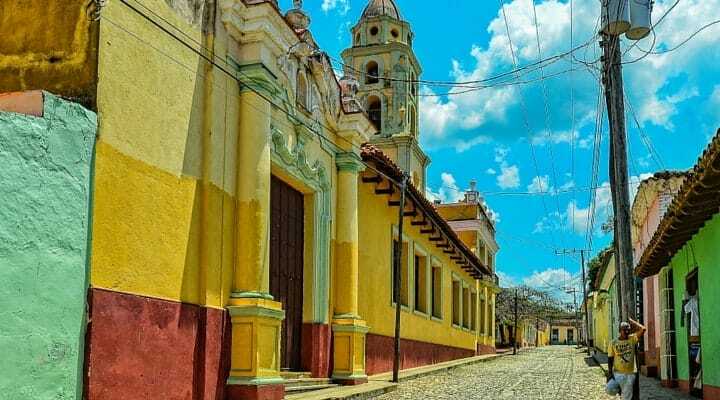 Source Events invite you to travel back in time and embark on unforgettable gay adventure to Cuba, a captivating island filled with World Heritage Sites, timeless Spanish architecture and classic cars. Experience Cuban culture the most authentic way possible — through its people. On this unique and inspiring program, get acquainted with Cubans in diverse settings, from Old Havana to Varadero. Photo credits: Cuba photo – Photo by Bud Ellison via Flickr / CC BY. All images are courtesy of Source Events.